Red, first to flower. A little tender but overwintered in the border in a sheltered position. 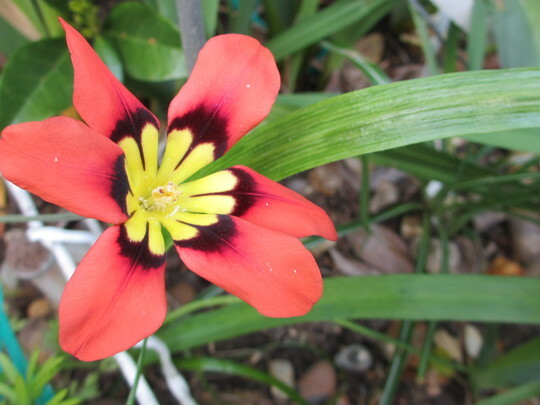 See who else is growing Sparaxis tricolor (Harlequin Flower). See who else has plants in genus Sparaxis.